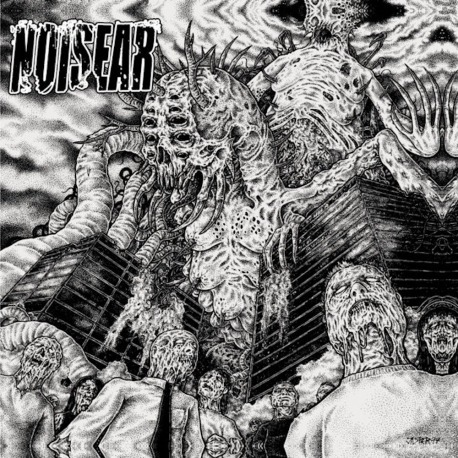 Almost 20 years on the grindcore scene, 5 full length albums and countless splits - the American Noisear will again knock on your door to wreck havoc with 8 fast, aggressive tracks! 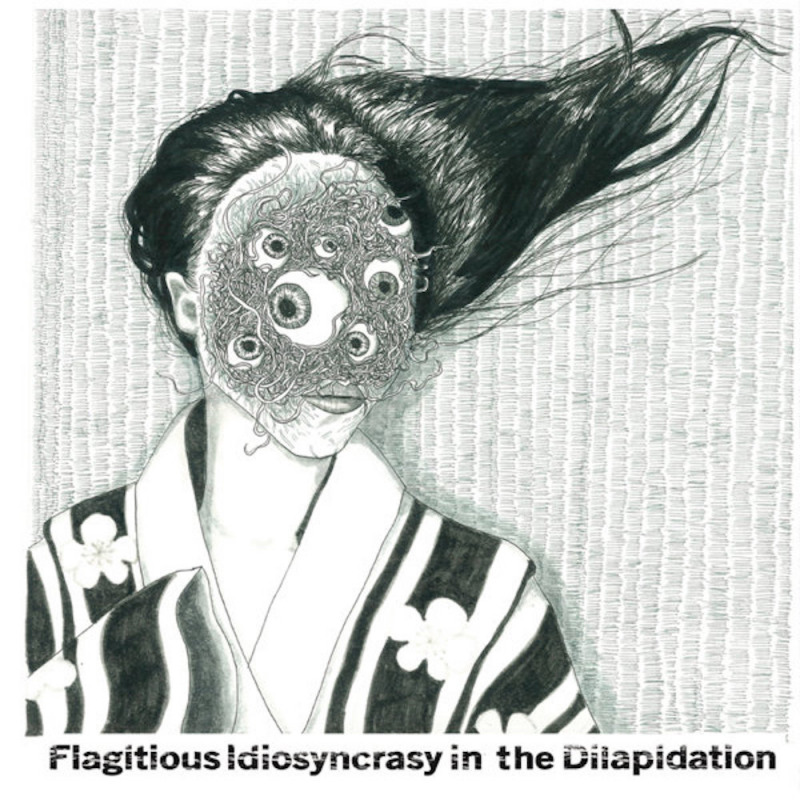 The Japanese Flagitious Idiosyncrasy In The Dilapidation have been around for 15 years. They’ve recorded 2 full length albums and a few splits. Their performance at Obscene Extreme this year proved they’re in great shape and this release will only confirm that! 5 brand new tracks and great artwork made by Makiko (the band’s singer). This split will probably become No1 GC release of 2018!